Perhaps it was a bitter sweet moment for the command module pilot as he watched his crewmates leave for the Moon. There would probably be some relief that the mission had reached this point, and increasingly looked like it was going to be successful, although there might have been a deep longing for an opportunity to take a ride to the surface knowing that there were only a few kilometres between him and a moonwalk. 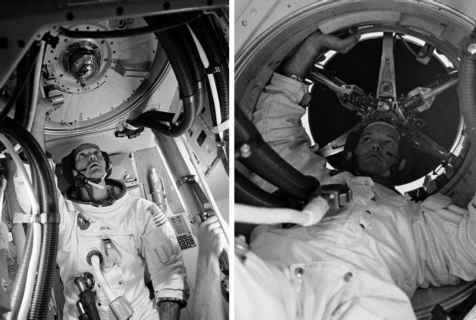 But for all the CMPs, there was terror in knowing that it required only one or two of many possible failures to occur, and he might have to light his SPS engine and return to Earth alone, as a marked man, having left his crewmates on the Moon.